"Real fierce and fearless women celebrate and compliment other women and we recognize and embrace the notion that their shine in no way diminishes our light, and actually makes our light shine brighter." Girlfriends cast reunited from L to Right: Jill Marie Jones, Persia White, Golden Brooks and Tracee Ellis Ross. These lovely ladies look great! 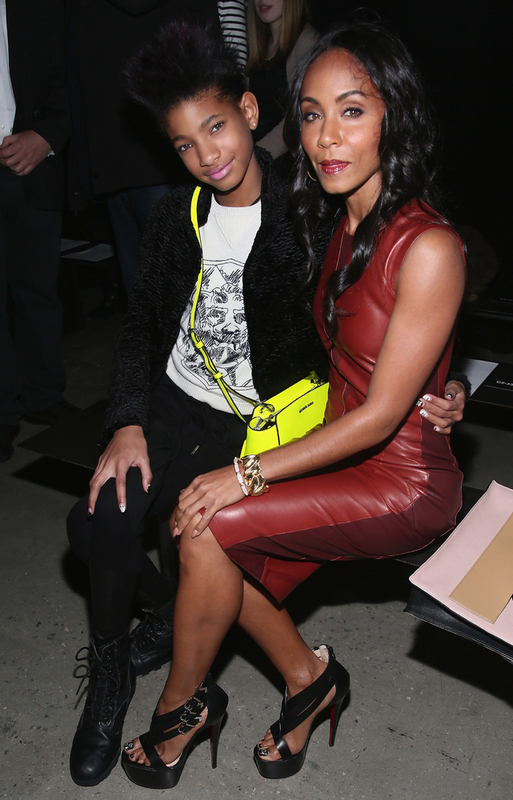 Kelly Rowland and Naomi Campbell glowing - I see a resemblance! Breakthrough Performance Award honoree Quvenzhane Wallis looking as pretty as a flower. Dirce's blog, Blush It, is filled with inspiration and creativity. She's gorgeous and stylish,and her beauty video tutorials will give you tons of ideas to add to your beauty regimen. Additionally, Dirce's hair is fierce! I am a fan of sharp short hair cuts, and hers fits the bill. 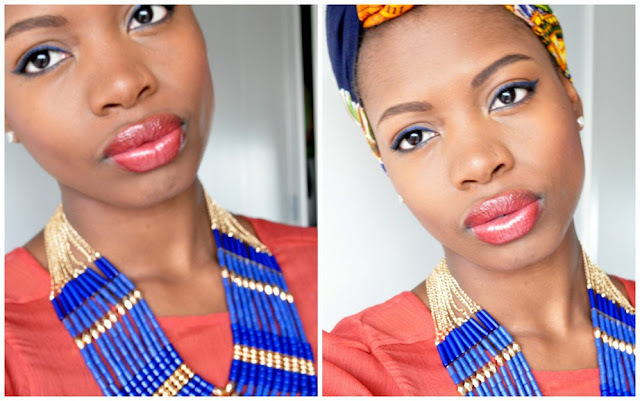 It's my pleasure to introduce you to the beautiful Dirce and her lovely blog Blush It. Tell us about yourself, who is Dirce? My name is Dirce Lima, I am 27 years old Cape Verdean woman. I'm a model who has a passion for fashion and beauty, actually I love everything that indentifies us as women. I wish to inspire people to value and take care of themselves with my tips and outfit. I also like to share my experiences and highlight the beautiful people of my country. I believe that fashion is an important tool for the personal development. I find inspiration in everything that surrounds me, things that inspire me to have my own style and define the person who I am. Cape Verde is a beautiful and diverse country with great views, amazing sunsets and a never ending own light that I adore. I go from there. Where do you shop and what are three of your favorite pieces in your closet? I do most of my shopping in Europe, where I travel frequently, but I also found and buy some really nice things in Cape Verde. Some stores are doing a great job bringing pieces that fit the needs of the modern Capeverdien woman. My favorite pieces on the closet are a black dress (super must-have), an emerald blouse and my sailor straped blazer. 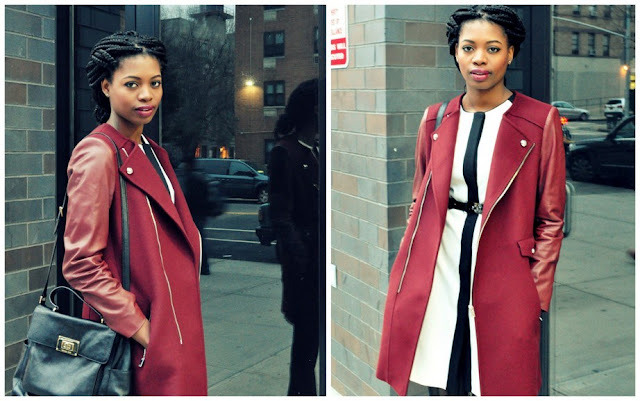 Be sure to check out Dirce's fabulous blog and style HERE. 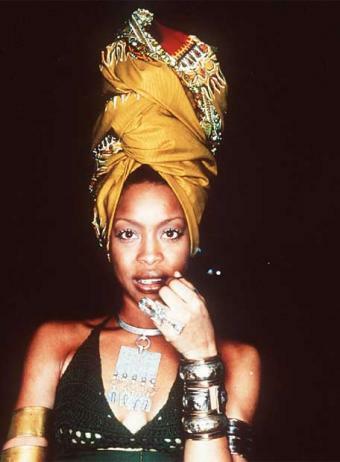 As she does in her music, Erykah expresses herself with her style. 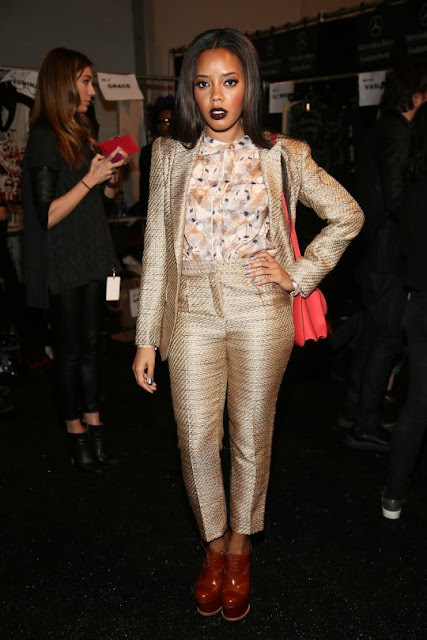 Fashion can be a powerful avenue of self expression, embrace it and use it to express who you are! 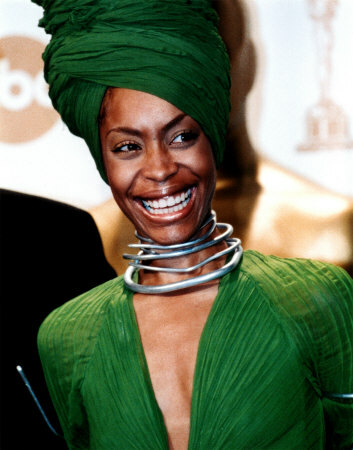 Since she first came on the scene back when I was in middle school, I've admired Erykah's originality. 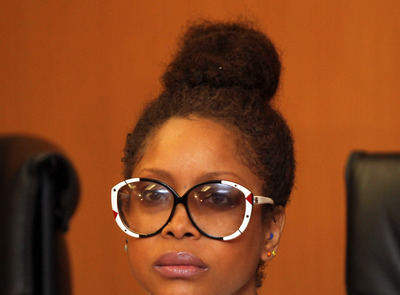 Erykah is nobody but herself, take it or leave it. I love that about her. This originality not only sets her apart from other musicians, it makes her stand out as an artist. Some people are afraid of owning their individual style, because they're afraid others will judge them for being "too different." Yet sometimes, like Erykah, we have to embrace our difference instead of being afraid of it. 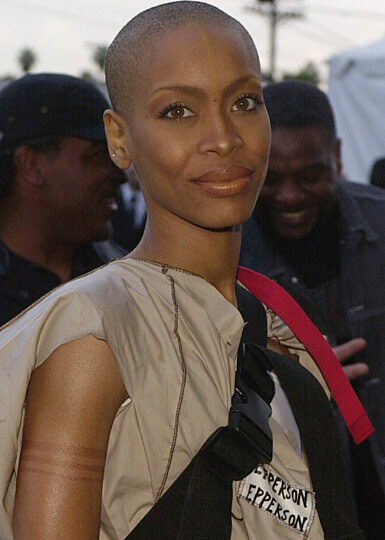 Erykah was one of the few people in the public eye to rock natural hair when it wasn't popular to do so, further in the photo below she's wearing a fade (which she does beautifully), which takes a lot of confidence to do. 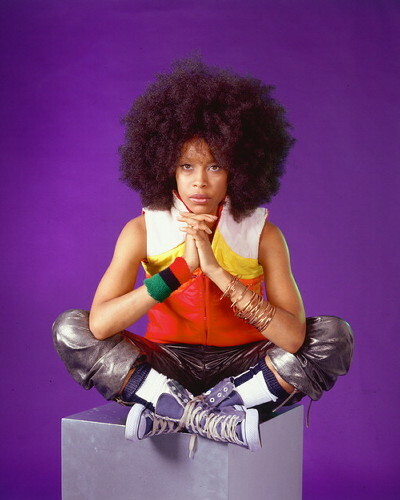 As "different" as Erykah style is and was, people accepted it and her, because she gave them no choice. She owned her style. Rock your style with confidence! Honing and expressing your individual style should be fun. While you may have a signature look, why not try a different a look or a new way of wearing your hair just because. What do you have to lose? You may even like the "new" you. This one ties in with number 4. Part of having fun with fashion is the willingness to take risks. The fashionistas I admire tend to be risk-takers - they mix prints, colors, textures with a lot of pizazz and Erykah is no different. Today is the third installment (see first two installments HERE and HERE) in the celebration of Black History Month. 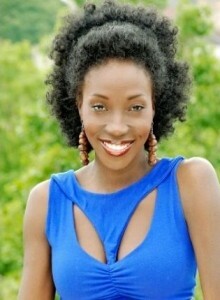 Today it is my pleasure to feature Senagalese fashion designer Adama Ndiaye. 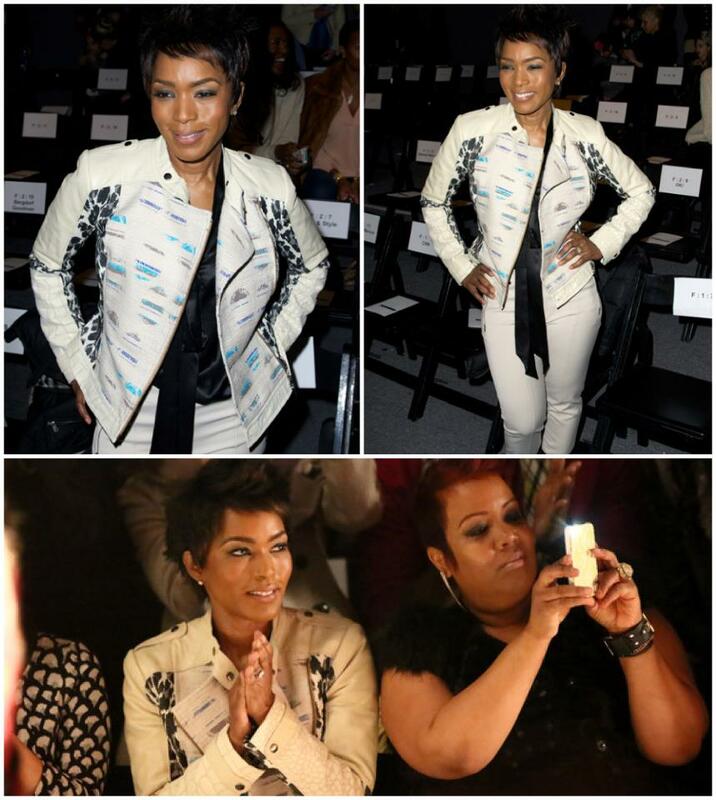 A woman who is passionate about advancing diversity in fashion. Adama Ndiaye is a Parisian Senegalese fashion designer who created her own line Adama Paris to share her passion for fashion and diversity. Along with promoting diversity in her own designs, Adama also works to advance diversity in fashion by highlighting Black designers and models. Over a decade ago Adama created Dakar Fashion Week as a platform for African designers who wanted to show their work in Africa and to showcase their designs to African buyers and viewers. 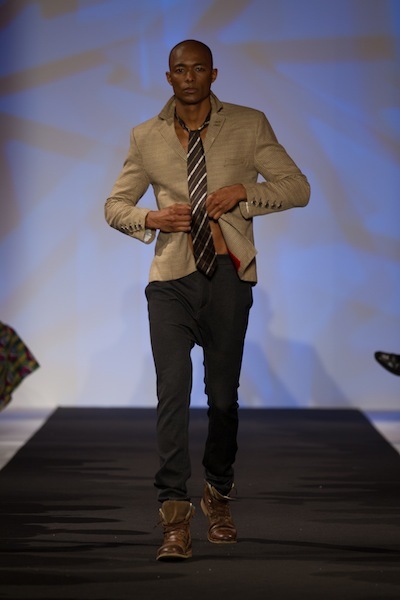 Dakar fashion week emerged as a success and during the past 10 years Dakar fashion week has garnered the interests of designers from all over the continent. 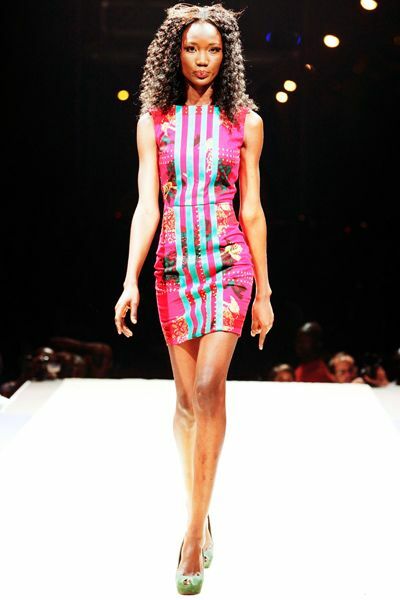 Additionally, Adama introduced Black Fashion Week in 2011. During black fashion week Adama shines the light on black designers and models from across the African Diaspora who do not have access to the global market place. "How many black designers are there in Paris Fashion Week? None. And New York is the same. London is the same...And I’m really happy with where we’re standing now because people know that we’re not only doing it for fashion. I’m a woman of color and I’m sensitive and I do want to fight. Not because I’m black, but for entrepreneurs in Africa, because we need to develop these countries. And we women are a big part of what’s going on in the continent, so this is my part. I love fashion, that’s what I do. That’s why I come back here to Senegal, to help and support, to put Dakar in the spotlight. I think people need to give credit to African women. They’re strong and they stand really tall to pull up their countries and this continent." Adama is an inspiration, and I am happy that she's doing the much needed work of promoting diversity in fashion. 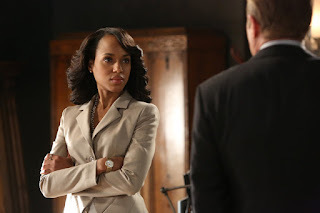 A few weeks ago when I featured Olivia Pope's style in this post, a lovely reader asked me to ID an item. 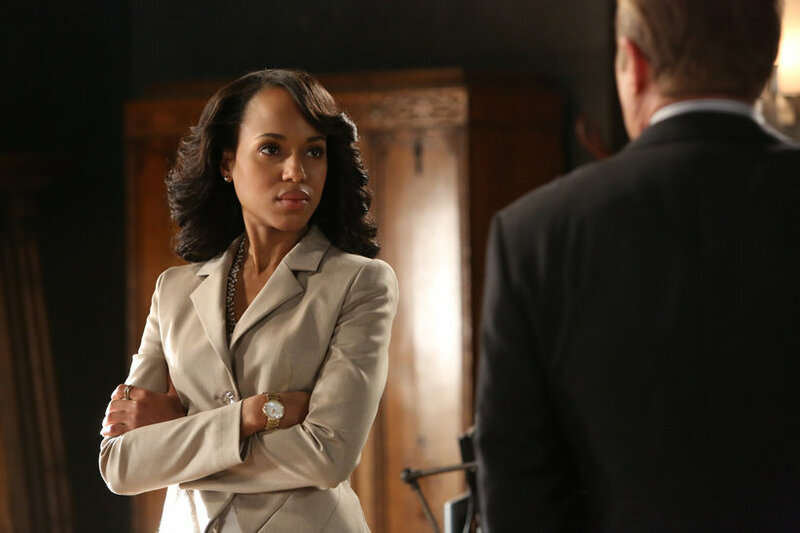 As a result, I decided to create a post linking to some of the pieces (or their similar counterparts) that Olivia has worn in past episodes. So if you're looking for a way to emulate Olivia's tailored polished look, check out the pieces I linked below and let me know what you think. 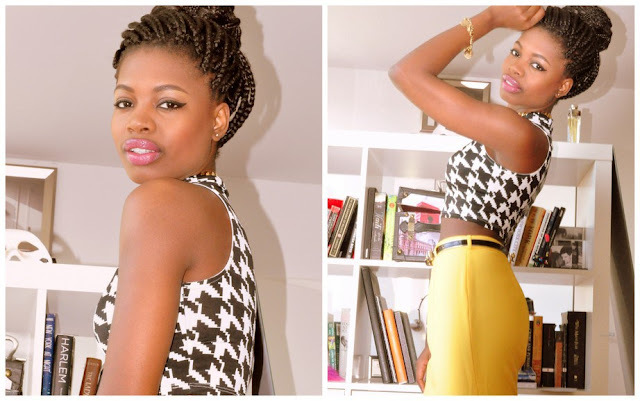 I love Paola's blog! It's chock filled with amazing style, beauty and life inspiration. Not only is Paola beautiful and impeccably stylish, she's a talented and captivating writer. She also brings a lot of positive energy and exuberance to her posts. I find Paola's posts about Haiti especially powerful and thought-provoking, each time I read one, I want to visit. They also bring back wonderful memories about my childhood in the Caribbean. It is my pleasure to introduce you to Paola. Tell us about yourself, who is Paola? My name is Paola, and I'm from Haiti. I'm an enthusiastic, energetic, and passionate person who likes all things magical, sparkly, and romantic. I love to see the good in people, and I believe in unity in order to progress. I love clothes, art, cozy homes, subway performers, and people who struggle to follow their dreams. I don't believe in handouts, but I believe in people helping others. I have a lifestyle blog, and it's: www.findingpaola.com. 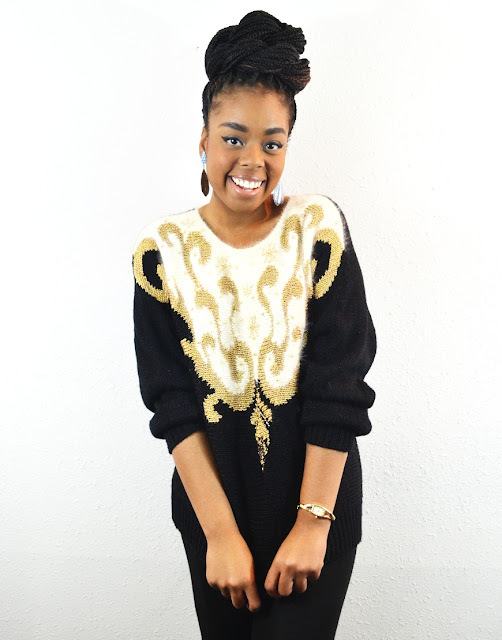 My blog is like my personality and style- it's all over the place! It's essentially a lifestyle blog about a Haitian girl living in her dream city, New York City. 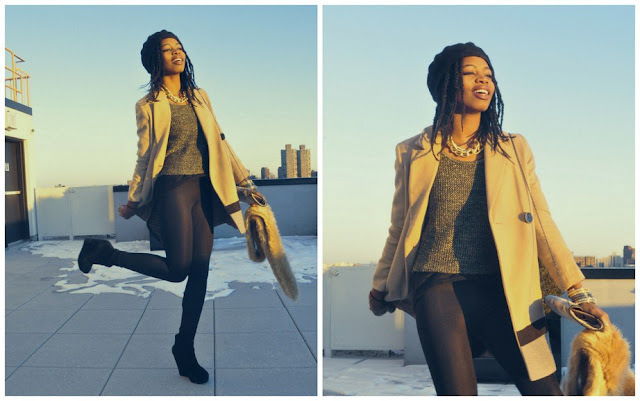 I cover my personal style, some makeup, some hair, where I like to eat, my favorite intersection, what my studio apartment looks like, and what I like to do with my friends, and Harlem ( I love Harlem). Wait! That's not all... 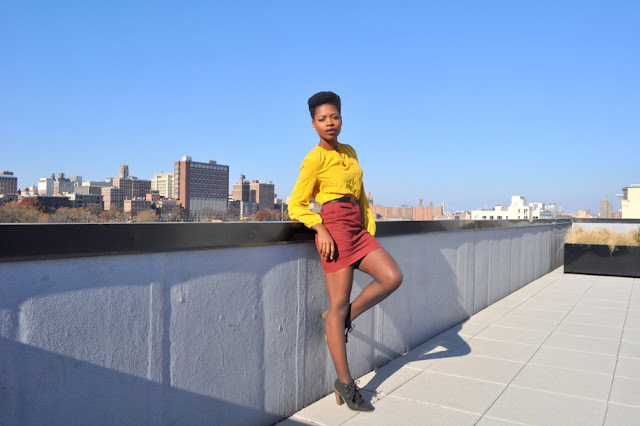 I also talk about my Haitian heritage, and will start to feature some other people (friends, Haitians, Harlemites, New Yorkers) who inspire me on the blog. Why don't you come to find out? I guess I kind of already answered that question. My style is eclectic. It's all about what I'm feeling in the moment, and it doesn't matter what designer I'm wearing at all. 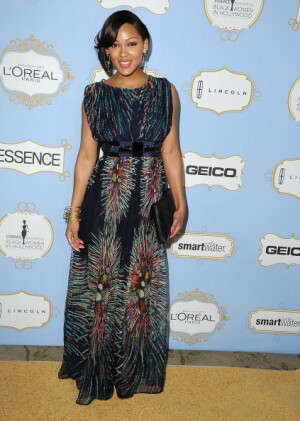 I think less is more, but I love me some bold accessories, and colors, and patterns, and African prints! You see how excited I get? I love texture. I shop at thrift store, basic stores like Joe Fresh and Gap, trendy but cheap stores like Zara or H&M, big discounted department stores like Loehmann's and TJMaxx, and I love online shopping too. I find my style inspiration just the way I find my life inspirations. Everywhere! The street corner, a random blog, my mother (she's one sassy lady), and some old magazine pictures, they don't have to be current. Eek! I like my black and white oxford shoes a lot right now, and I've had them for a while. You know when you have something for a while like a lipstick or something and you just fall in love with it all over again? That's it. I really like my boyfriend's hat, I wear it often too. It's just a regular men's hat. And I love my small bright yellow BCBGMaxazria purse whenever I wear that little pop of color, I feel alive! I have this photo project called jump file. It's really exciting. It's easy, I basically just jump with friends around NYC attractions and places I enjoy. Check it out: http://jumpfile.tumblr.com/ And thank you so much for featuring me. I feel so humbled that others are interested in what I do or wear. In high school I was told that I had a quirky style, I just never thought people actually like it! Be sure to visit Paola's blog HERE. 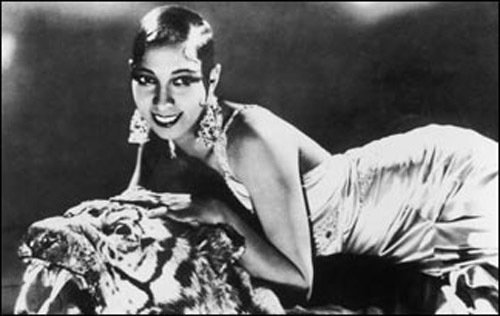 I first became inspired by Josephine Baker in my early 20s during a trip abroad. I was in a bookstore browsing through the shelves when I came across a photo book of Ms. Baker that I could not put down. While I was familiar with who she was, I wasn't aware of of the iconic heights of her elaborate yet elegant style. Born in St. Louis, Josephine Baker moved to Paris where she was a became a famous performer (at one point she was one of the most photographed woman in the world). She dazzled audiences with her sensuality, beauty and style and became widely known for her jaw-dropping banana skirt. Not only was she talented, beautiful and stylish, Josephine Baker also engaged in Civil Rights activism. 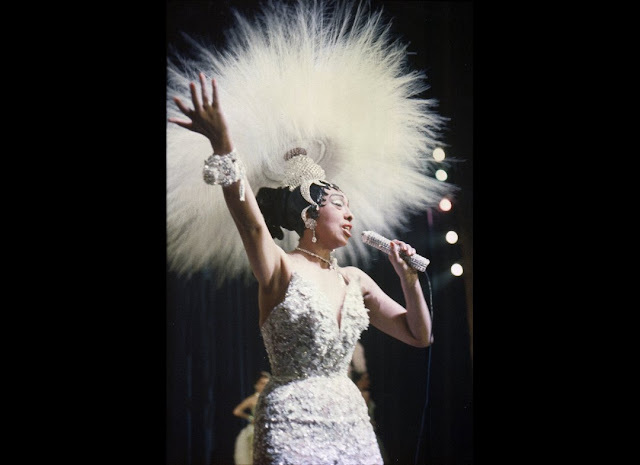 She refused to perform for segregated audiences in the U.S. although segregation was the norm in her time. 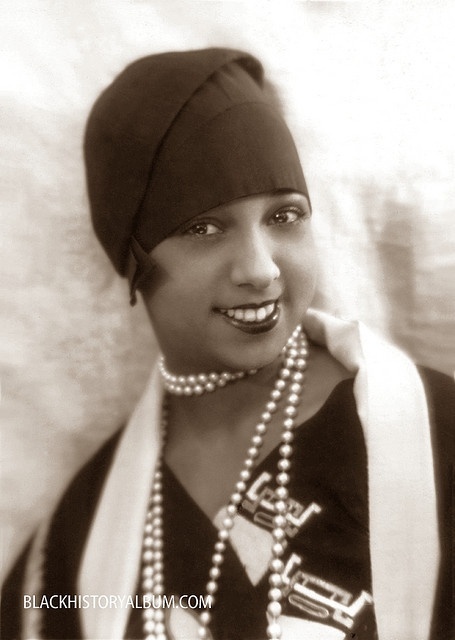 Josephine Baker embodies the dynamic multifaceted woman that we celebrate on BFB! Last May fahsion photographer Ellen von Unwerth shot a homage to Ms. Baker that appeared in Tush Magazine. Kelly looks absolutely stunning at the Grammys. 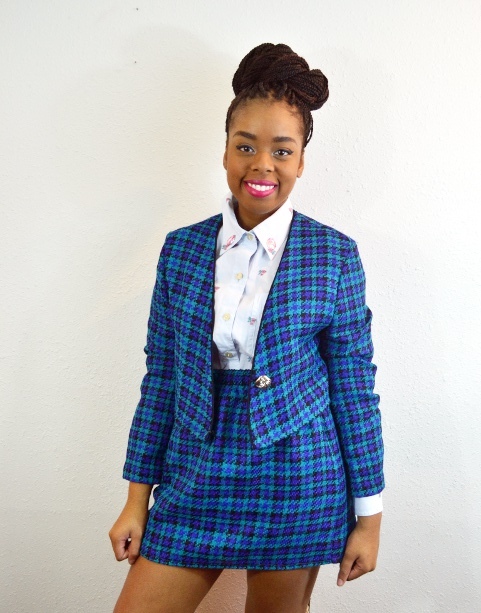 Today it's my pleasure to introduce you to an enterprising and stylish young lady, Jacque. Jacque is the owner of an online vintage store, Shop Lioness. If you love vintage, like I do, visit Jacque store for one-of-a-kind pieces that are bound to take your outfits up a notch. Further her prices are GREAT! It's my pleasure to introduce you to Jacque and her store Shop Lioness. Tell us about yourself, who is Jacque? Well, I'm a 22 year old Nigerian-American college senior in Kansas. I'm majoring in Psychology and minoring in business. The Lion King is my favorite movie, Solange Knowles is my favorite person, and I reaallly wish I could go back to 1995! What inspired you to start an online vintage store? I was inspired by a lot of things. I really love graphic design and website design, plus I love taking pictures, writing, and I love clothes. Thrift shopping is one of my favorite hobbies! I was finding that I was spending more time blogging, designing, and shopping then I was looking for a much needed job so I decided to incorporate everything I love into somewhat of a "job" for myself. Besides all the fun I have running the shop, the best part is this semester I was able to pay for all my textbooks! What can customers expect to find when they visit your store? Shopping at my store is like entering a time machine! 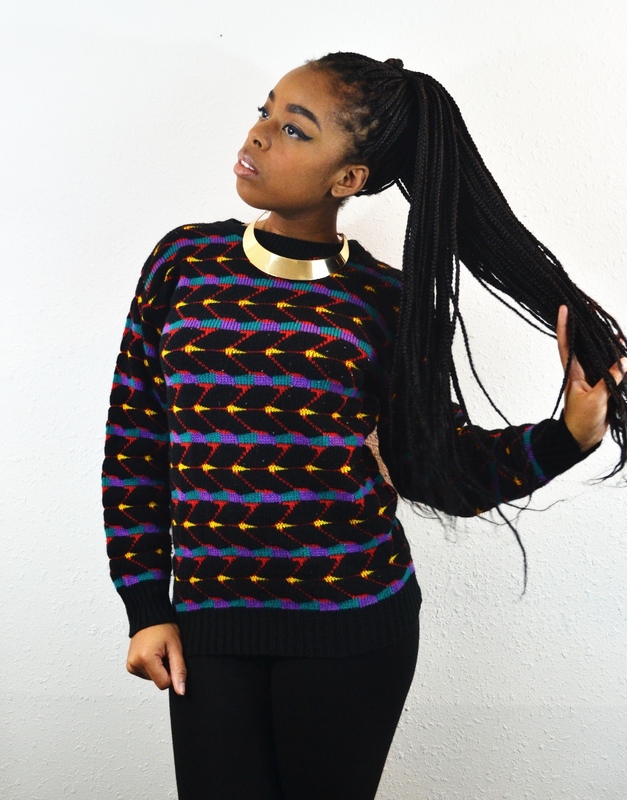 You can expect to find fun, unique pieces from or inspired by the raddest time period in history- the 90s. The shop is also interactive! You can click on the "time machine" tab and watch throwback videos, go to the blog and read about movies, music, and fashion trends from the 90s, or subscribe to the Youtube channel to see me style pieces and ramble on. I also love receiving messages no matter what they're about! 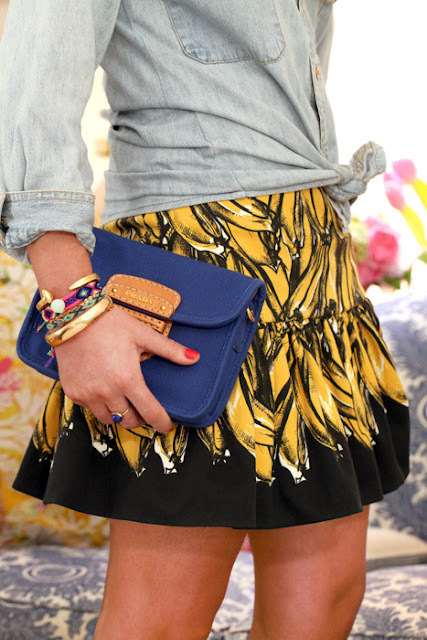 If someone is unsure about how to incorporate vintage pieces in their closet, what tips and advice would you give them? Definitely mix old with new. That's the safest way to incorporate vintage pieces. But if you do wear all vintage, wear modern silhouettes. If you wear a baggy top, wear something streamlined on bottom, or if you wear something baggy on bottom, wear something more form fitting on top. Or you can wear pieces that are form-fitting all around! Those are the rules that work for me. You can also check out my Youtube video where I style some pieces for inspiration! Yes! I'll add why I decided to focus on the 90s. At that time I saw so many positive black role models on TV and in movies. And rap and r&b was everywhere! It was a time when the entertainment industry seemed to embrace us. While as a kid I didn't know what was going on in the real world, I knew I could turn on the TV and look up to people who looked like me! I really miss that, so I use my shop as a way to take myself, and anyone else who's down for the ride, back! Be sure to visit Jacque's store HERE.